Value for Money ... 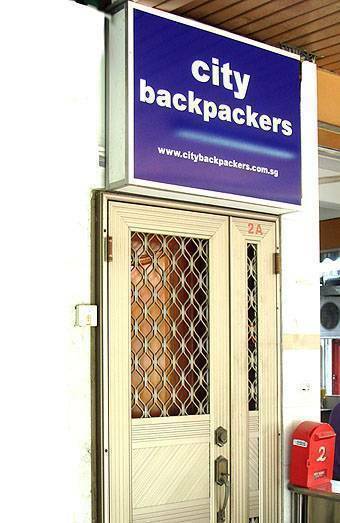 I stayed at City Bagpackers hostel from 9th Oct. to 12th Oct. 2009. I found the room (a four-bed dormetory) a littled crampped. Its poximity to the MRT station helped me a great deal. 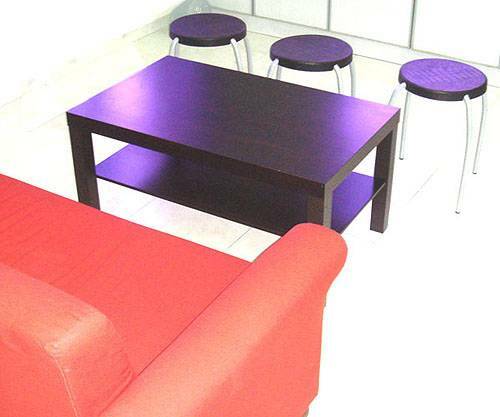 The hostel is very clean. The staff are extemely cooperatve. 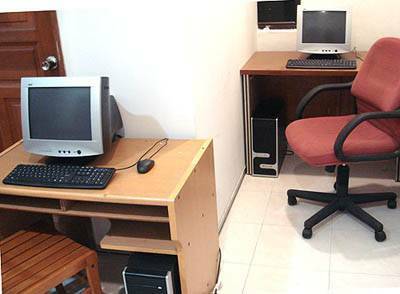 Located about 10 mins from the city and 5 mins to the nearest shopping district. 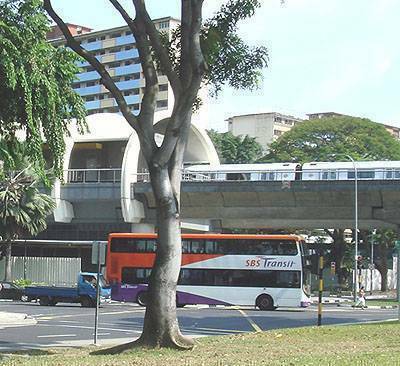 Kallang MRT train station (subway), Bus Stop / Depo / Taxis located very close, 2 mins walk away. boat rides along Clarke / Boat Quay, festivals. shops, and its infamous and lively night scene. attractions along beautiful Singapore River. ride, GMAX bungy ride, late night shopping. Tell the cab driver to go towards Kallang MRT. 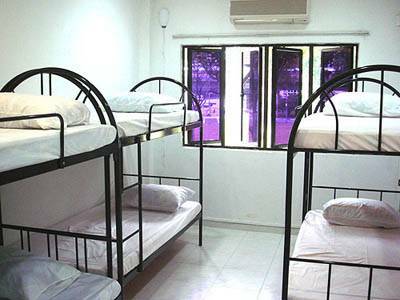 The hostel is off Lorong 1 Geylang. Turn into Jalan Ayer and alight at the big umbrella at the eating house by the road. Alight at Kallang MRT and walk towards junction where u see Lorong 1 Geylang. Cross the road towards the row of double storey shophouses. Turn into Jalan Ayer, you should be able to see us. 1. Cancellations not allowed 48 hrs prior to arrival. Full payment chargeable. 2. Cancellations between 48 hrs and 7 days prior to arrival incurs a one night charge. For cancellations, please email us.